Folly: Buying whatever strikes your fancy at the time and not keeping track of what you spend or buy. Jolly: Making a budget and sticking to it. This way, you don’t end up with too much stuff or a lot of filler that doesn’t have meaning. Folly: Buying random gifts and then figuring out who to give them to. Jolly: Take note from old Saint Nick. Make a list of recipients, gifts and what you want to spend. Then check them off, one by one! Folly: Waiting until the last minute to do your shopping. Jolly: The early bird not only gets the worm, but gets the best prices, too! Shop around and do your homework so you can take advantage of sales and get more bang for your buck. Folly: Spending too much on entertainment for you and your family. Jolly: Some of the best experiences in life can’t be bought. Why not host a Christmas movie marathon, go caroling or drive around your neighborhood to see everyone’s decorations? Sometimes the simple things are the sweetest. Folly: Getting too caught up in the buying season. Jolly: Giving back to those less fortunate. There are tons of ways to give your time or money to those who need help this season. Forgo a few gifts and reallocate that money to charity. Tis the season for giving … back to your community! Folly: Breaking the bank on decorations. Jolly: Have any holly bushes outside? Cut off a few branches to use in a display or put in a vase. Have pine trees or evergreens in your backyard? Make your own garland with some twine or ribbon! String together popcorn and cranberries or make a paper chain. Thrifty (but beautiful) decorating ideas are endless! Folly: Buying your kids everything on their wish list. Jolly: Starting a new tradition like “want, need, wear, read.” Buy four presents, one for each category. Not only will it make the gifts more meaningful, it will save a lot of money, too! Don’t get caught up in the hustle and bustle. 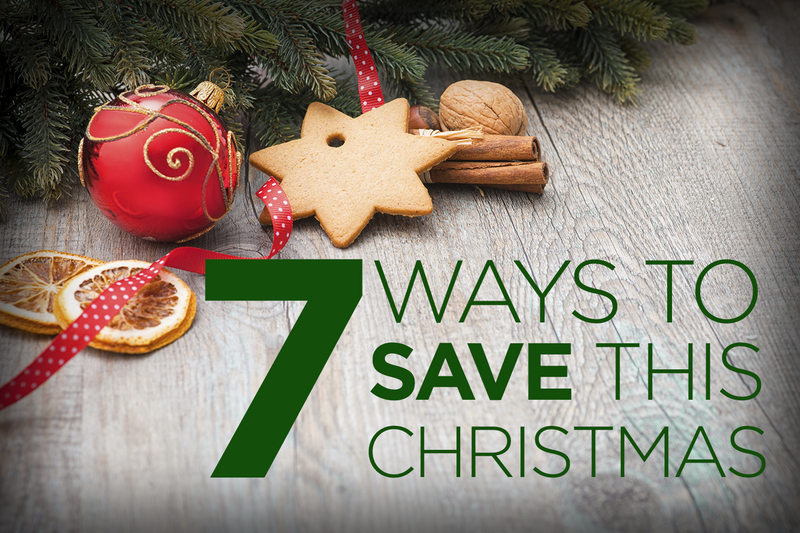 There are countless ways to save money this holiday season. 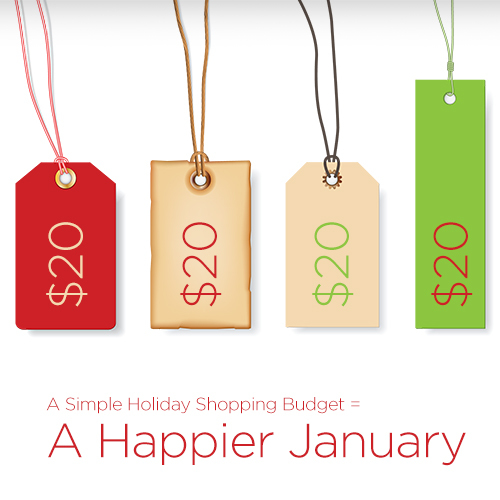 Make your holiday a jolly occasion and head into 2016 without a bunch of extra debt weighing you down! 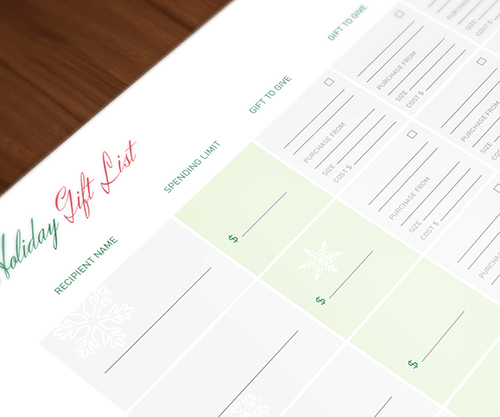 Download our free holiday shopping worksheet, and keep tabs on what you’ve planned to buy, what you’ve budgeted – and what you’ve actually spent this holiday season! Today’s college grads are facing the “real world” with an extra scoop of debt. Two-thirds of students graduating from college or graduate school have student loans – about $25,000 on average. That’s a 25% increase over the past 10 years. In fact, today’s twentysomething holds an average debt of $45,000, including everything from student loans to mortgages and credit cards. Unfortunately, unemployment for those aged 18-29 is 12.4%, well above the national rate of 8.2%. If you’re among this group and struggling with paying the bills, consider the part-time Primerica opportunity. It’s a great way to earn extra income while helping families reach their financial goals. 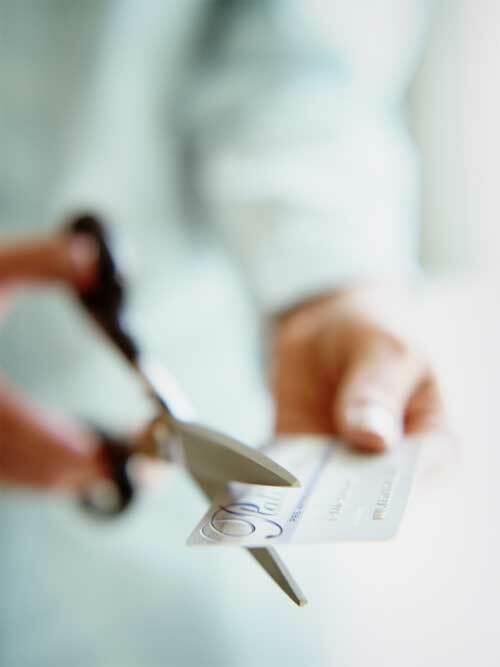 Many financial experts advise that when it comes to your credit, “Vigilance is your best protection.” That means regularly monitoring your credit for any suspicious activity. Visit annualcreditreport.com to request a free yearly report, or ask your Primerica representative about Primerica DebtWatchers™. It’s a great program that notifies you via email or text message if there are any key changes to your Equifax Credit Report, such as when new accounts are opened or someone makes an inquiry into your credit file. It also allows you access to your credit score four times a year with continuous enrollment. 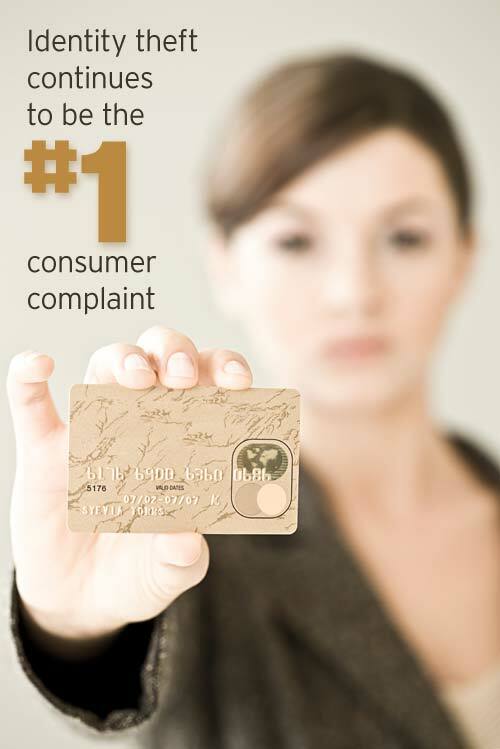 For more information about Primerica DebtWatchers™, contact your Primerica Representative.